So change of subject today….as I’m feeling like these guys deserve a little more of my time. When I first watched Nashville back in 2012 I had said to a number of friends I will either get bored easily or get completely hooked. As you may have guessed it’s the latter. Nashville may well be about country music but it’s soo much more than that on the TV and in real life. So many super real life situations and scenarios have been covered over the years since it first aired and they just keep surprising us. This is also not the first post I have written re the show, back when this blog was originally a place for me to talk about my Cancer Research volunteering story I posted this. These actors are not only amazing actors but they are extremely talented musicians. I’m left in awe of the talent they posses. I was lucky enough and extremely grateful to see these beauties last year at Hammersmith Apollo where I saw both shows and had a meet and greet that left me even more in love with this gorgeous bunch. 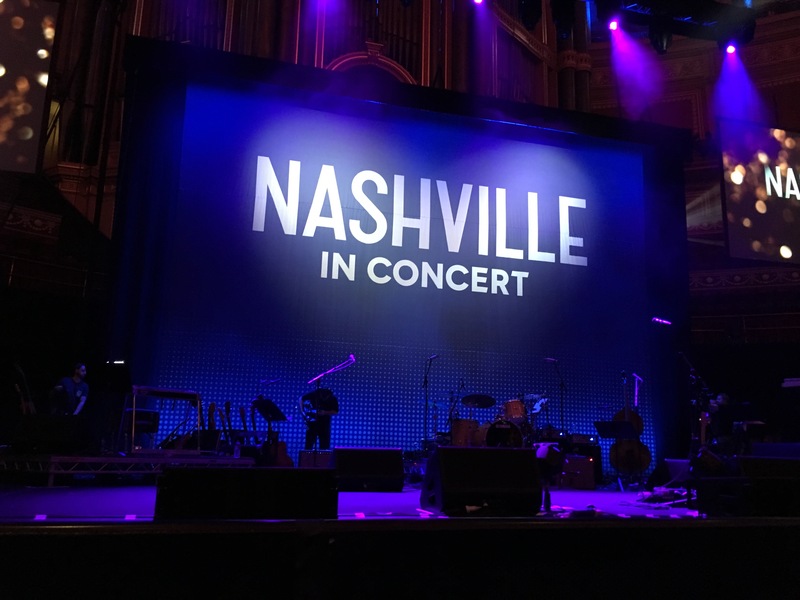 This year it was a little harder getting tickets and a tad more expensive but thanks to my good friend Natalie we managed to get good seats for Birmingham on the opening night of the 2017 tour. 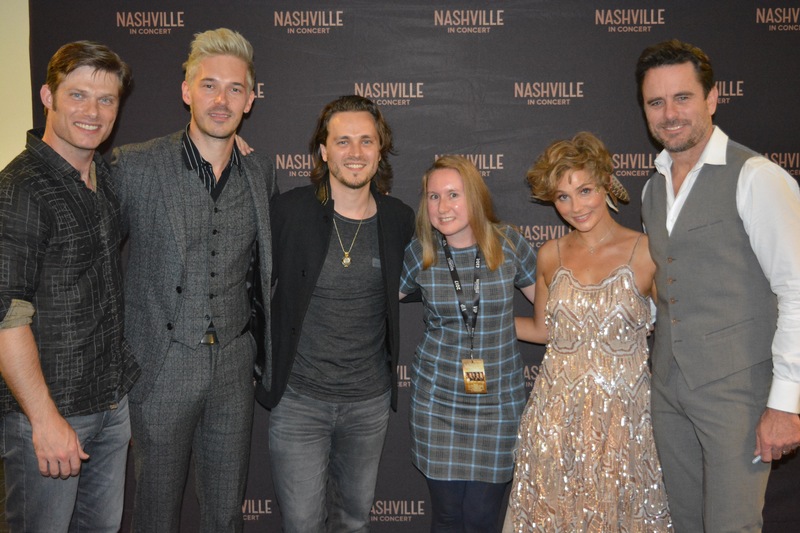 This year we had a new addition Jonathan Jackson if you watch Nashville that’s the very easy on the eye Avery Barkley. He is one of my favourites and I was super gutted when he appeared on stage in Dublin last year so when I heard he was added this year it did up the excitement for me. (Which only intensified when I saw him live) as I awaited my friends at Birmingham we decided last minute to do the Meet for this year and I am so so glad that we did. Anyway I won’t say too much about the songs and stuff as I hate spoilers and I had a massive chat with them about being at the opening show where no one can spoil it for me. But I will say there is a combination of songs from the show from various seasons, songs they like and which have meanings to them personally and some of their very own material which is amazing. I’m still in awe from the two out of this world shows I attended this bunch are talented and are exactly the positive energy this world needs right now. I have only watched one episode of the latest season so at least I have that to keep me company while I long to hear these guys sing once more. 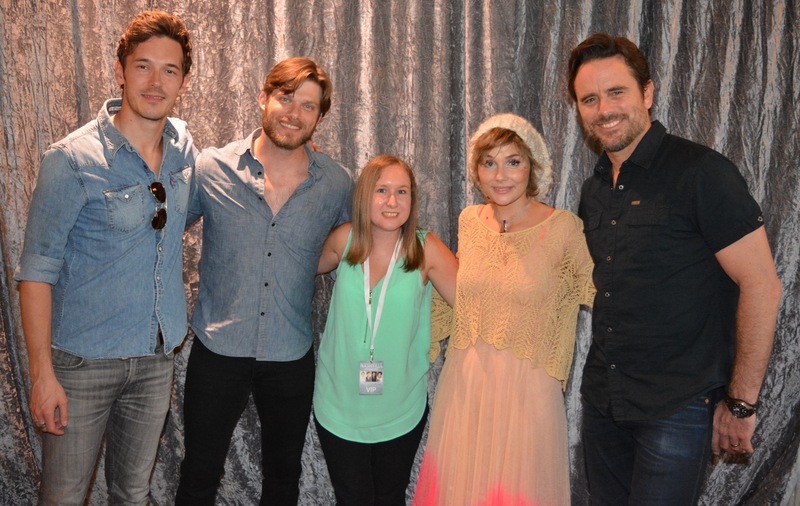 Do you watch Nashville? What do you love about the show and who are your favourites? I have been Team Deacon pretty much since episode one but along the way I have had new found love for the characters. I think Avery aka Jonathan Jackson has had an epic set of storylines and he’s character has changed so much.